The Environmental Outreach and Interpretation major is intended for students who wish to integrate a liberal arts background with the skills that emphasize the human dimension of environmental studies. Students completing this major will be prepared to pursue advanced studies in environmental law, communications, and environmental literature. 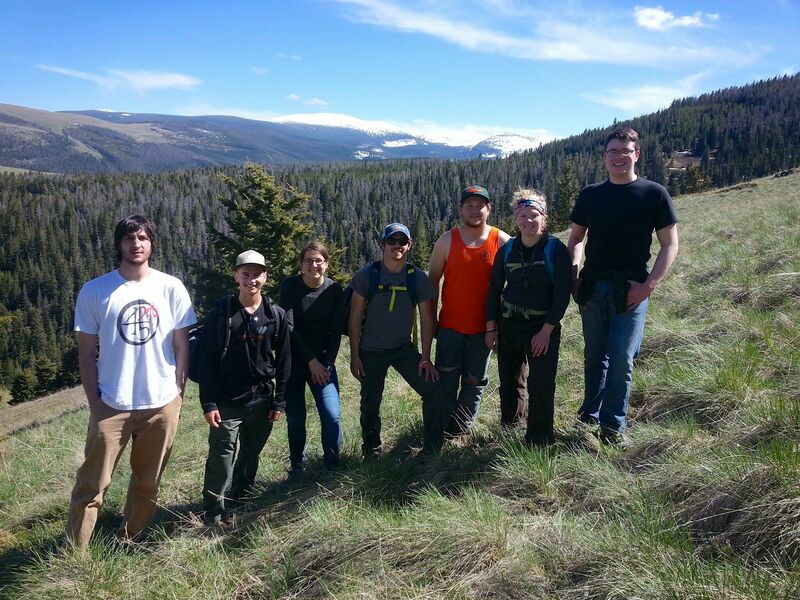 Alternatively, students may matriculate directly into careers in environmental interpretation and seek employment at state or national parks programs. View the Environmental Outreach & Interpretation degree requirements in the online academic catalog. Our mission is to prepare leaders with an enlightened understanding of our biosphere, with an appreciation for the relationship between humans and the environment, and with the skills needed for vocational opportunities in the fields of environmental policy and science.